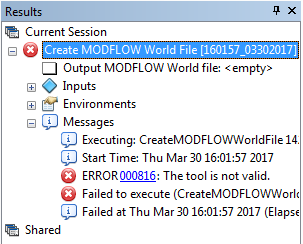 The "Output MODFLOW World file" being "<empty>" looks suspicious (the first line under the tool from your results window screenshot). 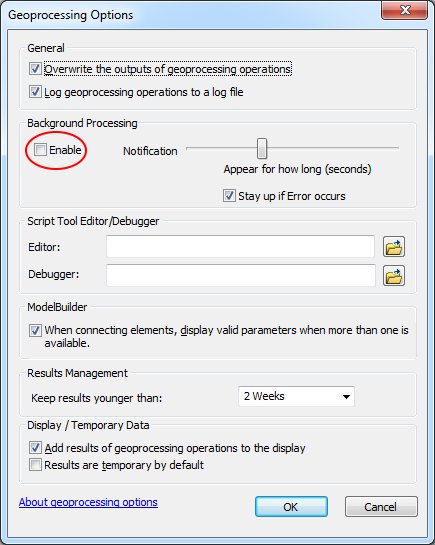 Turn off Background Processing (uncheck the "Enable" box), and try running the tool again, making sure all the inputs are valid. This will give a better picture of what is happening when running the tool, as you'll be able to see all the text messages better. 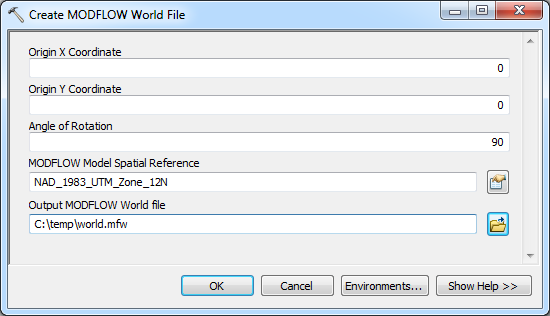 Then try again and copy/paste all the text from the window if you are still having a problem.